Remember a couple of years ago when Google wanted to start competing against Facebook and launched its own social media platform called Google +? Of course, you don’t remember because Google + didn’t become popular and it never stood a chance against Facebook. Nonetheless, Google knows that its own social media platform is a flop and it decided to cut the cord and to stop trying to fight Facebook at its own game. “On April 2nd, your Google + account and any Google + pages you created will be shut down and we will be deleting content from consumer Google + accounts. Photos and videos from Google + in your Album Archive and your Google + pages will also be deleted. You can download and save your content, just make sure to do before April. 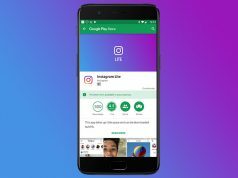 Note that photos and videos backed up in Google Photos will not be deleted,” said the Android parent in a recent post. Google is advising everyone to make sure to download and save all their photos and videos that they uploaded on their personal Google + page because all this data is going to be deleted starting April 2nd. Luckily, download photos and videos from Google + is not that complicated at all. In fact, we will provide you with a step by step guide on how to do it. All that is left now is to click on the “Create Archive” option. 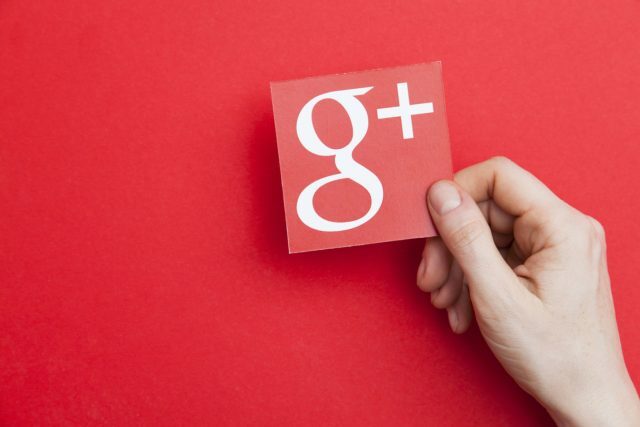 Google had big hopes for its social media platform, but unfortunately, Google + never lived up to its full potential. Nonetheless, Mark Zuckerberg must be happy knowing that his competition is going away.